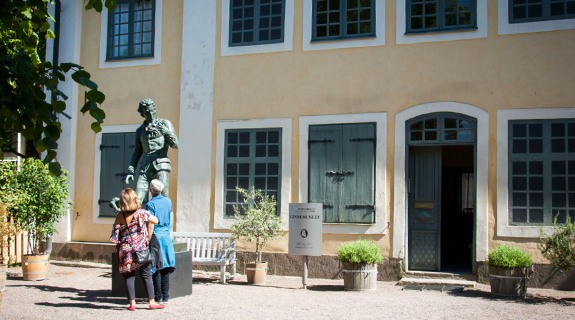 Leave the city bustle behind, and step into Linnaeus’ day-to-day world behind the fence on Svartbäcksgatan. The garden is a reconstruction of how Linnaeus’s botanical garden looked in the middle of the 18th century. 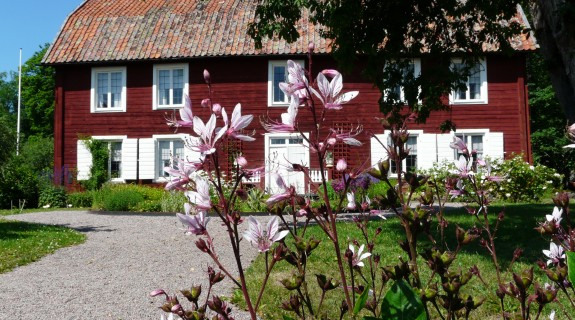 Experience rural tranquillity as it was in Linnaeus’s day at what was his own farm, Hammarby. Carl Linnaeus and his family’s summer home is a well-preserved 18th century farm with houses, gardens and beautiful surroundings. The Botanical Garden is a living museum with plants from all over the world. 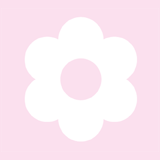 Here 8,000 species are cultivated for teaching, research and the preservation of biological diversity. In 1758 Carl Linnaeus bought two estates, Hammarby and Sävja. Here he was able to be undisturbed; here there was peace and quiet for the soul. Today Linnaeus’s Sävja is an idyllic rural environment with a farm café, museum, herb garden and cultural events. 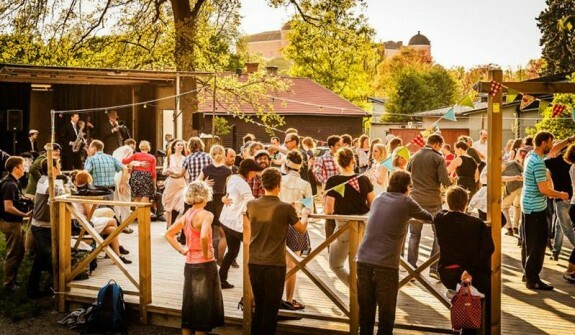 The Knowledge Garden (Kunskapsparken) is situated at Campus Ultuna, in the shadow of the Uppsala ridge. The area was the destination for one of Linnaeus’s excursions, Herbatio ultunensis. Today it is a teaching facility for students and an inspiring park, open to all.